Media, missions, coffee…a perfect combination. A donation for CMI. Coffee for you. The gospel for Brazil. See how below. The programming is in place. We have an entire year's worth of programming ready to hit the airwaves in Brazil. We have a preacher and church ready to reach disciple and plant new churches. We only need to get to Brazil, sign the TV contract with our broadcast partner and give them the first year payment. 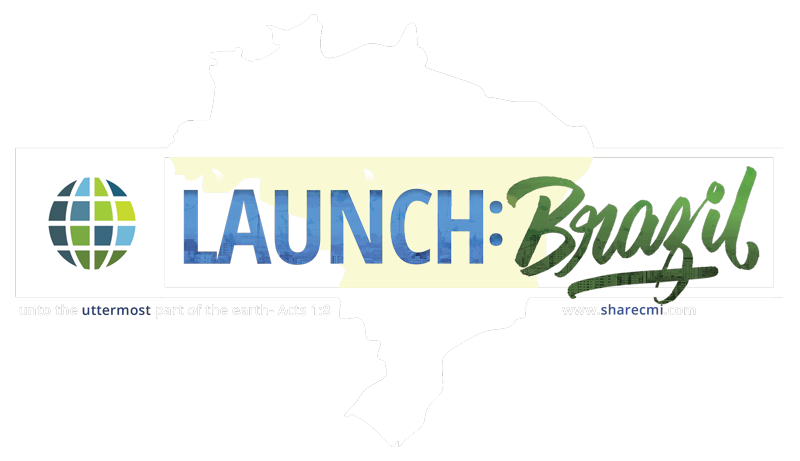 Launch Brazil is our effort to take the gospel to the entire country of Brazil. 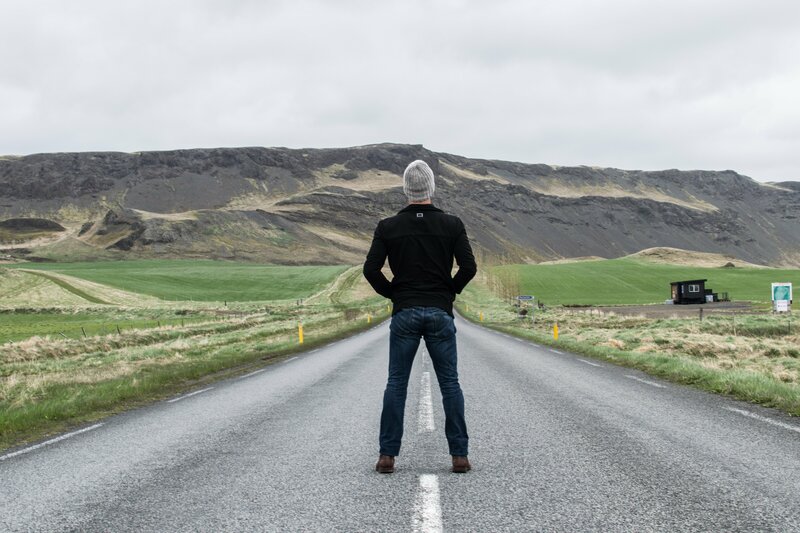 We talked to you about this opportunity about a year ago, but two major opportunities hit right before we were able to get this one off the ground. The first one was Ghana. Ghana, West Africa opened up to us and so we went after that one with all of our effort. The second one was Urdu. The Urdu language opened up for Pakistan. So we’re back at Brazil excited because we already have all the programs created for an entire year’s worth of broadcast. 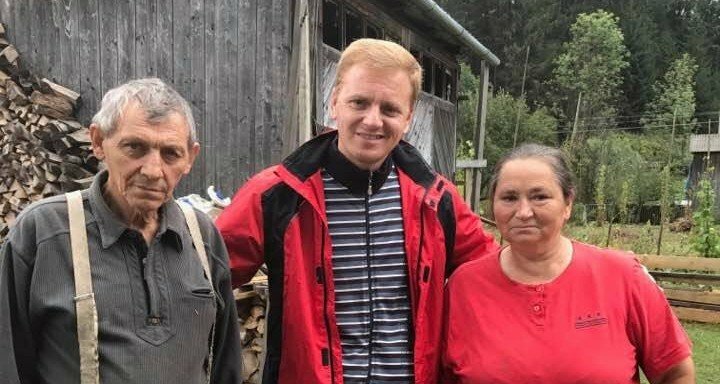 We already have all the relationships with pastors on the ground that can receive the contacts from television. So in order to get this campaign started correctly, we’re going to need to raise about $8,000 and we’re hoping to do that in the month of March and April for Brazil. That’ll help us get down to the country, set up a meeting with the TV stations as well as pastors there in the area, and pay for an entire year’s worth of broadcast for the country of Brazil. In order for you to help us do that, we’ve got something to offer. We have a brand new company here called Because Coffee. Because Coffee is a new coffee brand here in Dawsonville, Georgia. Our shop is about to open up in very near term and so our coffee roaster, Doug Cole, has roasted some amazing coffee, some Brazilian coffee just for you. We want to share some of that with you. If you’re interested in helping out, check out our offer below. We only need $8,000 to secure a broadcast partner and pay for a year of TV broadcasts. It’s easier than ever to be involved with CMI. Plus, we’d love to share our new coffee with you and see what you think. Twenty individuals giving $20.00 (USD) a month can reach the entire country. Join CMI as a Compassion Partner today. One church can sponsor an entire country! 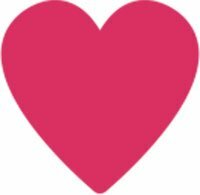 If your church is interested in being a CMI Compassion Church let us know. Anything you give today will go towards getting the Gospel to Brazil. Plus, we'll send you free coffee. 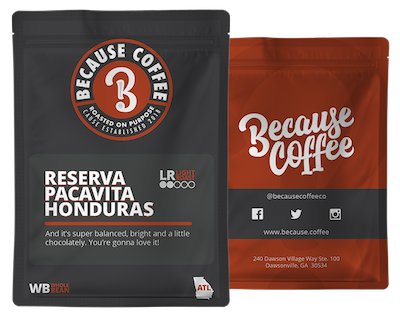 Also for a donation of any amount for Launch Brazil, we’re going to give you a two-ounce sample bag of coffee, which is the equivalent of about a pot of coffee. If you’re willing to give $40 or more, we will give an entire bag of coffee to you. We’ll send that to you. 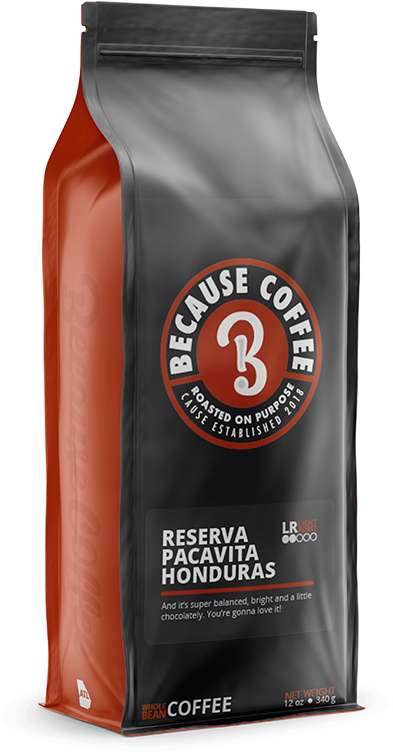 We’ve got a special Brazilian roast from our partner, Because Coffee. If you donate the full $8,000, Tim Brennan and Doug Cole will actually fly to your house with a bag of coffee, grind it, brew it and they’ll pour it for you! They can’t drink it for you, but they’ll pour it for you. God’s opened up a huge door in the country of Brazil and we felt like offering brand new coffee with the opportunity to get the gospel to an entire country would be a pretty awesome thing. If you want to check out our brand new coffee roasting company that we just started, head over to Because.Coffee and see what’s going on in the world of coffee! Would you please consider joining with CMI now and making a donation to get the gospel to Brazil.